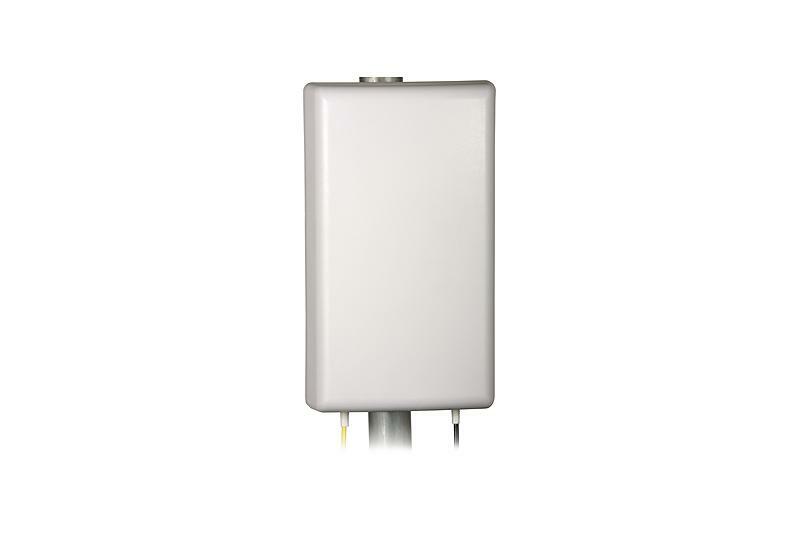 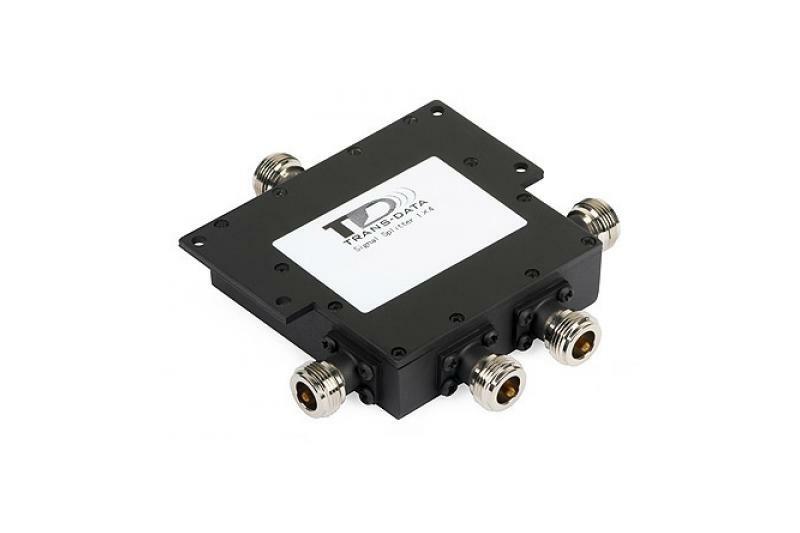 TRANS-DATA TRANSDW5 GSM/DCS/UMTS indoor omni-directional antenna has been designed to improve the GPRS/UMTS connectivity to payment terminals . 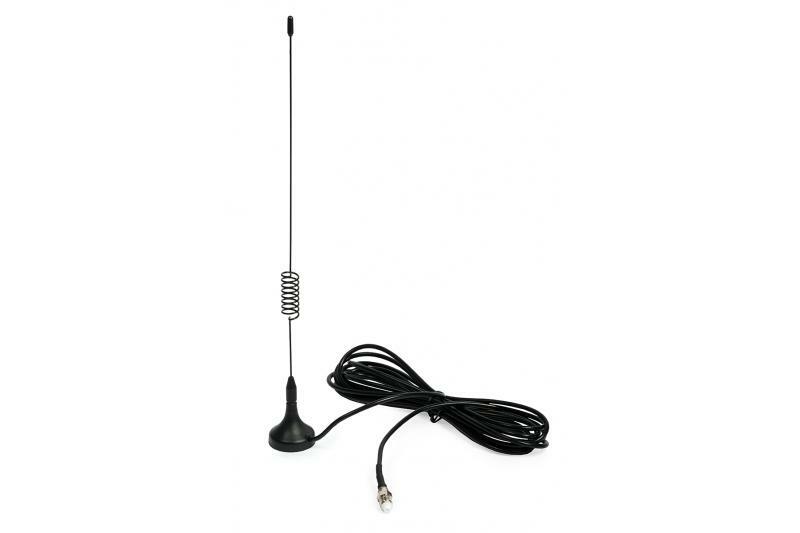 The antenna has 5 dBi gain in the GSM/DCS/UMTS bands. 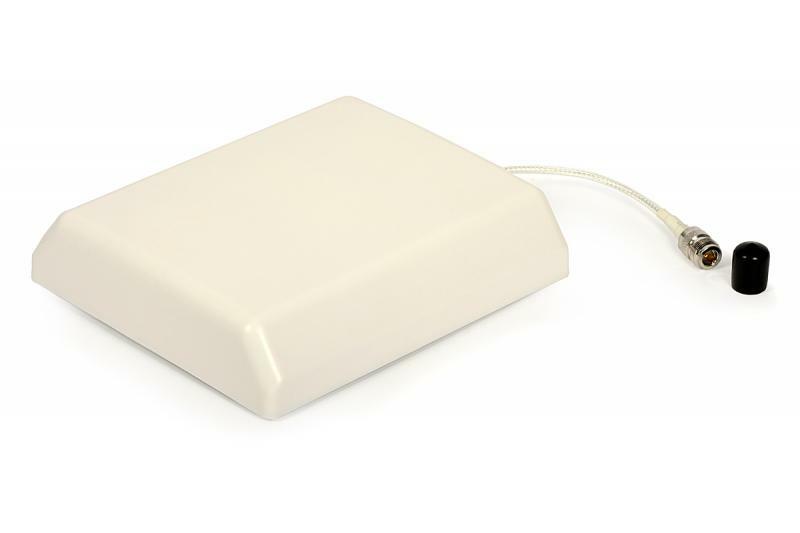 Due to its magnetic base, it can be firmly placed on any steel surface.